MIT recently announced that it has raised $900,000 for the Bitcoin Developer Fund as a part of its Digital Currency Initiative (DCI). 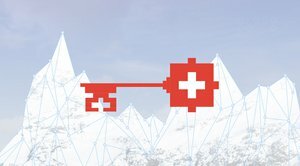 The funds raised would be used to support Bitcoin Core development efforts. Core developers Gavin Andresen, Cory Fields and Wladimir van der Laan currently work as a team for the MIT’s Digital Currency Initiative and, according to DCI director Brian Forde, the Bitcoin Developer Fund is intended to give the three Bitcoin coders an academic platform to work on resolving the block-size debate and other similar technical challenges. "We built out the fund to be able to support people like Wlad [van der Laan], Cory [Fields] and Gavin [Andresen] who have supported bitcoin to continue their work in an academic way," Forde told CoinDesk. The donors to the fund include companies including BitFury, Bitmain, Chain, Circle and Nasdaq and individuals such asJim Breyer, Jim Pallotta, Jeff Tarrant, Reid Hoffman and Fred Wilson. MIT’s Media Lab created the Digital Currency Initiative in April 2015 after the Bitcoin Foundation reported bankruptcy and announced plans to split up into a promotional body, a development body and an additional standards body specifically geared toward the standardization of the Bitcoin protocol. 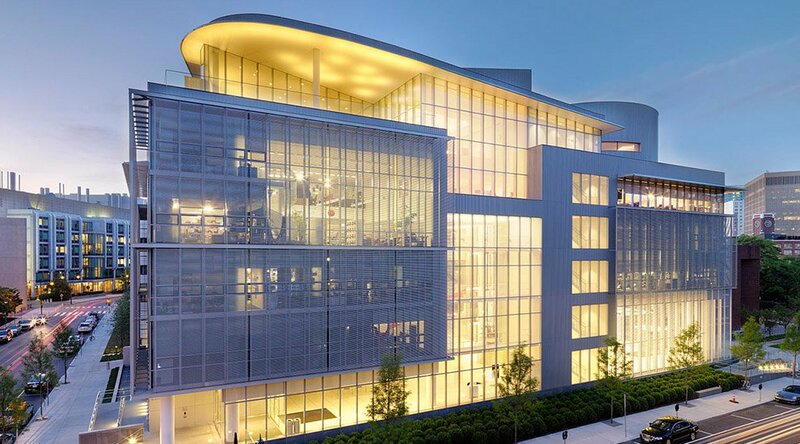 MIT’s Media Lab was initially supposed to host a Bitcoin standards body as a part of the Digital Currency initiative, but Forde later announced that MIT’s Media Lab would host neither a development nor a standards body. Instead, it would allow the developers to focus on improving Bitcoin Core. “The Digital Currency Initiative is not hosting a development NOR a standards body. [Andresen, Van der Laan and Fields] have accepted positions at the Media Lab to continue developing [Bitcoin core] — a community-driven free software project.” Forde told Cointelegraph last year. More recently, Forde reiterated the same stance on a post on Medium and said that they started the Digital Currency Initiative (DCI) at MIT, with the goal to create an environment that enabled diversity of work and thought on cryptocurrencies among students, researchers and open-source developers. As for the funds, Forde said in the Medium post that the money will be used to cover salaries, travel and overall support of Bitcoin protocol development efforts, including events such as the Scaling Bitcoin workshop series. “It’s important to note that these donations are made as unrestricted gifts,” Forde said. The DCI itself is funded by sponsors of MIT’s Media Lab and not the fund announced today. All the funds will be disbursed in U.S. dollars, even those received in Bitcoin.